Check out the short video explaining how to submit an advert at the foot of this page. 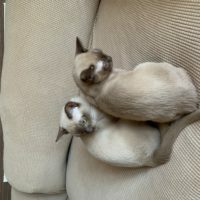 Two chocolate kittens - must be homed together. 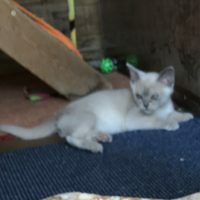 Sale due to present owner's allergy. Lively, affectionate and full of fun. 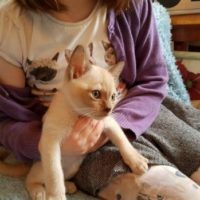 Video originally made for the UK Cat Breeders website but can be used for the Burmese Cat Society.